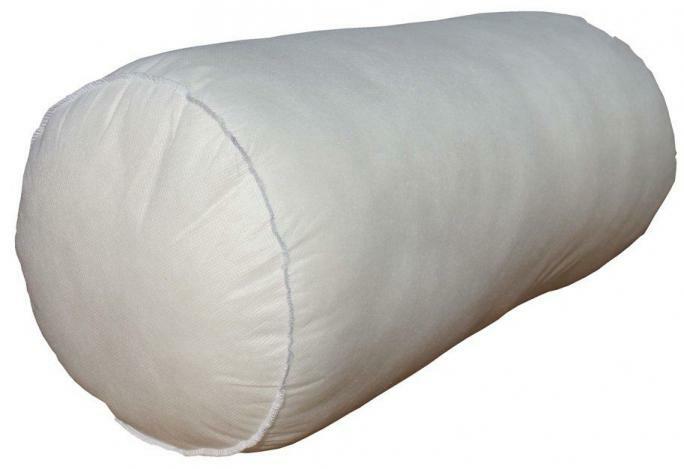 Great Loft - We start by using high loft American made filler to give the pillow a full plump look that will last years! 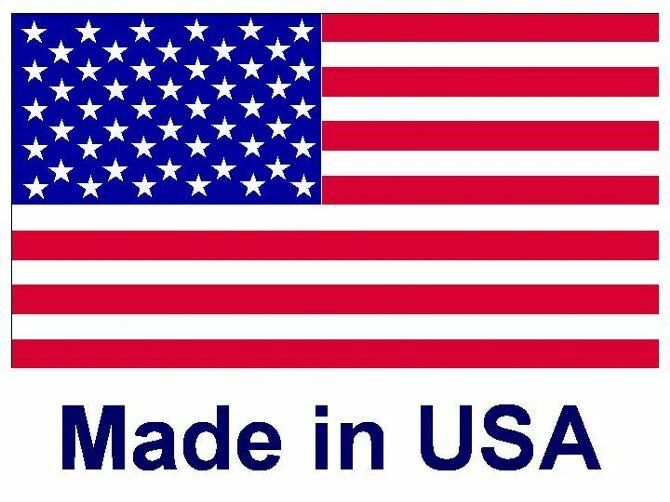 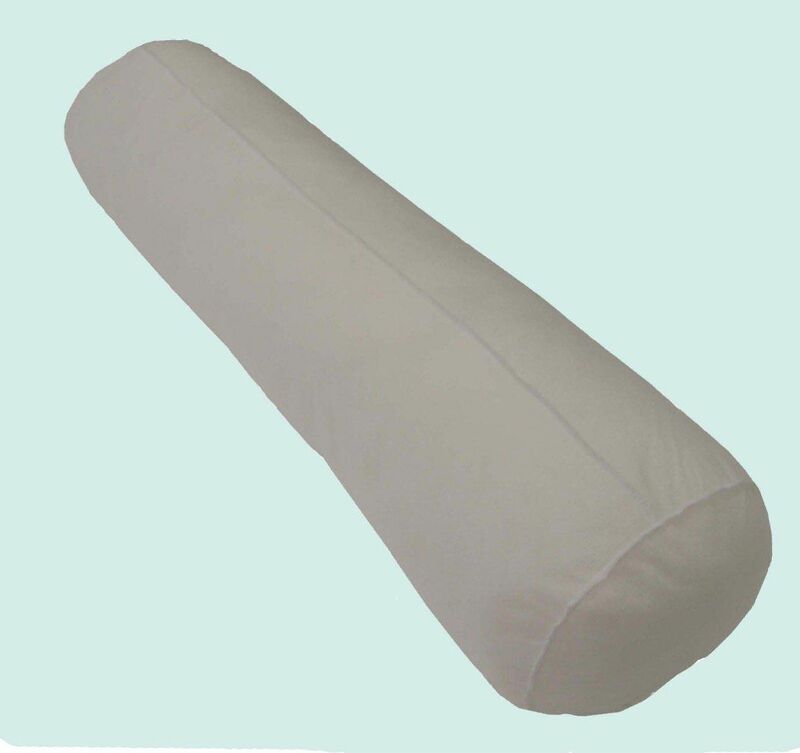 Anywhere you need a bolster, round pillow, neck roll, cylinder pillow, tube pillow or bed rail! 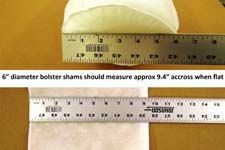 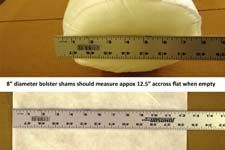 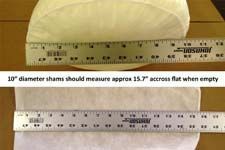 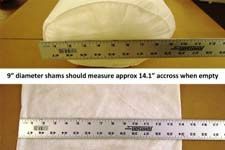 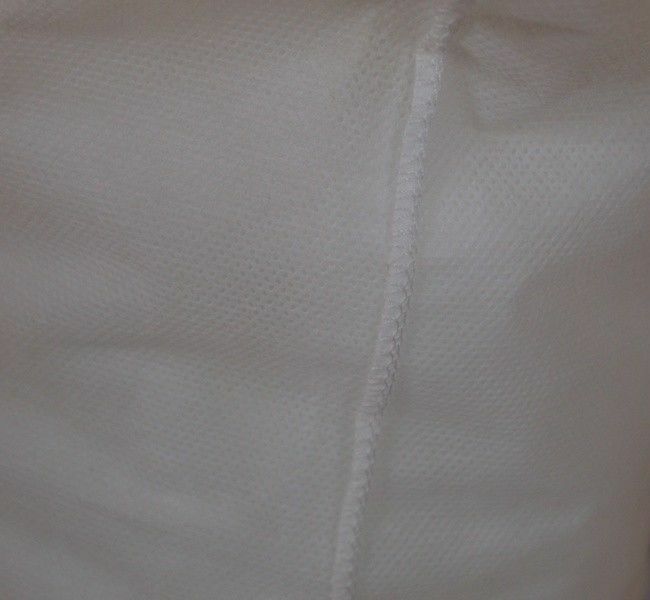 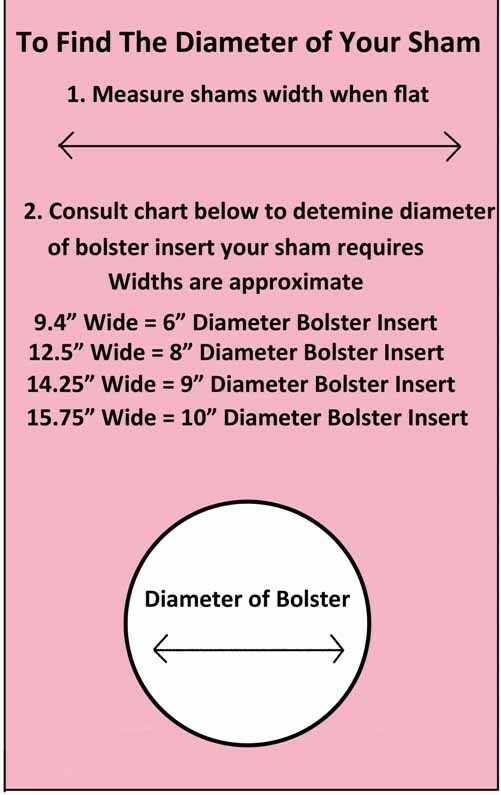 Use the sizing image shown below to select the best size bolster insert for your sham.